International theater director, playwright, acting teacher, novelist, and publicist on theater. Directed productions in The Netherlands, the UK, Germany, France, US and Japan, which have been performed at festivals in Europe and Japan. 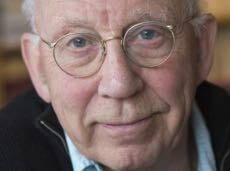 Internationally renowned expert on the ‘epic theater’ of Bertolt Brecht. Developed the technique of ‘real-time acting’ for the postmodern theater. Published a book on this style of acting: Toneelspelen in de Tegenwoordige Tijd (IT&FB, 2002), translated in English by himself and Stephen Wangh: Acting in Real Time (University of Michigan Press, 2012), and in German, translated by Rainer Kersten: Real Time Acting für ein Theater der Gegenwärtigkeit – Spiel Zeit Raum (Schibri Verlag, 2014). 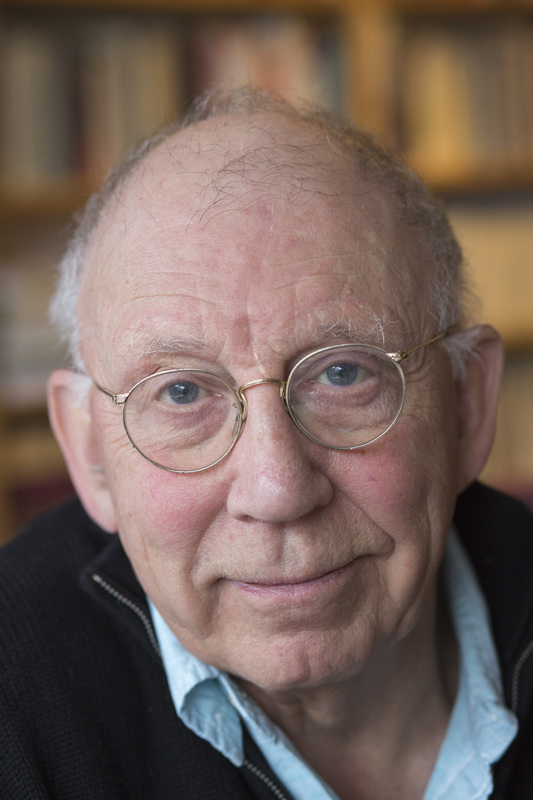 Artistic director and/or director of three independent theater groups: Schlicksupp teatertrupp, Frankfurt am Main (1979-1985); Southern Comfort, Amsterdam (1986-2014); The Elephant Brigade, New York (2007). Author of over twenty plays. 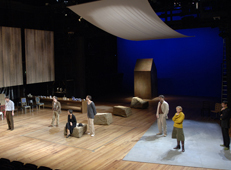 Award winning plays/productions: Black Box - Biennale Bonn, New Plays from Europe, 2000; Allein das Meer (The Same Sea) - Theatertreffen Berlin, 2006. Both plays are based on novels by Amos Oz. Mephisto, based on the novel by Klaus Mann - Het Theaterfestival Amsterdam, 2006. Teaching credits include theater schools and universities in The Netherlands, Germany and the US (Princeton University and New York University/Tisch/ITW), and international acting/directing workshops. Author of several novels and short stories (publ. in Dutch). Works presently on a new novel The End of the World (worktitle), and a new play Transit, based on the novel by Anna Seghers.